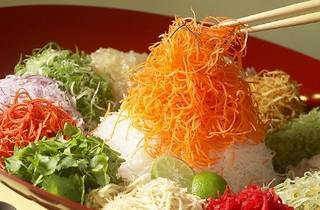 Usher in the Year of the Snake with Si Chuan Dou Hua’s selection of yee sang, including its signature tropical fruit yee sang with sliced kiwi, dragon fruit, mango, strawberry, apple and pomelo. 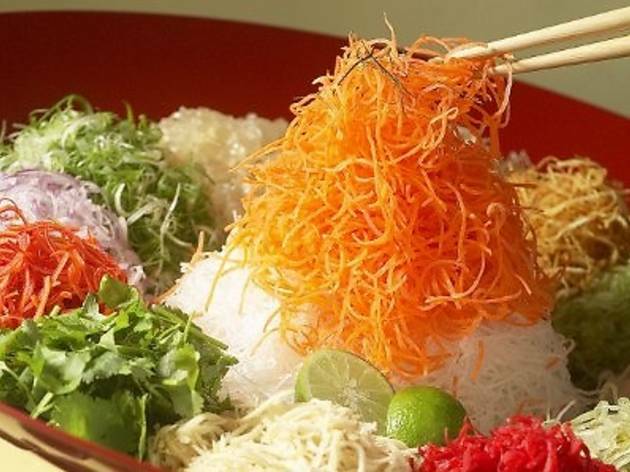 If you’re not feeling too fruity, check out yee sang with seafood treats like abalone, salmon, scallop or jelly fish, which are all priced from RM55. Specially prepared festive set menus are also available for four people (RM798), six people (RM1,030) and ten people (from RM1,158).